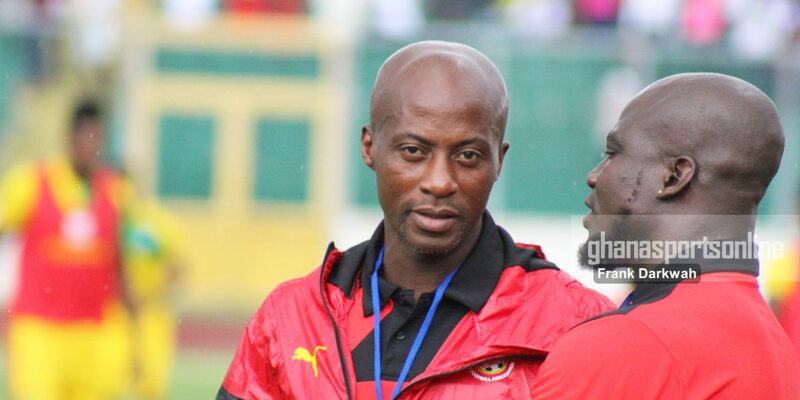 Breaking the 16 year jinx of not being able to qualify for the Olympic Games is high on the heart of many football loving Ghanaians and as such, head coach of the Ghana men’s under-23 side, Ibrahim Tanko believes under his guidance, they can return to the competition. Since 2004 the Black Meteors have never made it to the Olympic Games. Is there pressure on you to qualify and break this jinx? Well I think the pressure is here in Ghana. Not even the under-23, we are talking about the Black Stars and it’s been a while since we won something in terms of trophy for the nation. Ghana is a football nation we always want to be in any competition so once we don’t make it, the fans will not be happy. So yes, definitely there is pressure, but I think we can manage it. 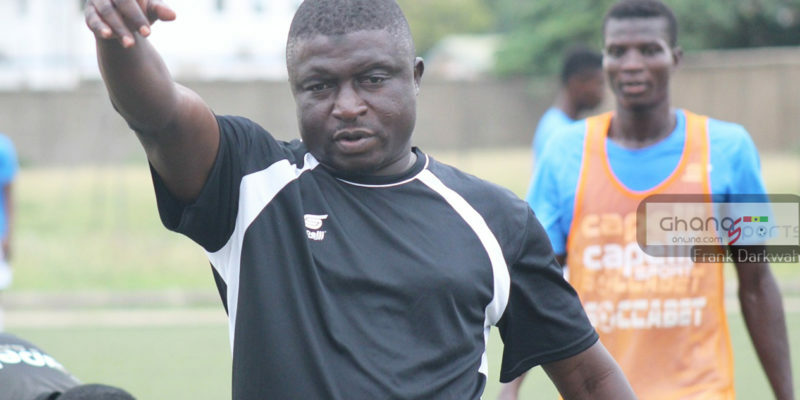 The eyes of Ghanaians seem to be away from the team, has that given you some freedom to work on the team well? Well I think that has to do with the fact that the Under-23 job and opportunity for players comes every four years. 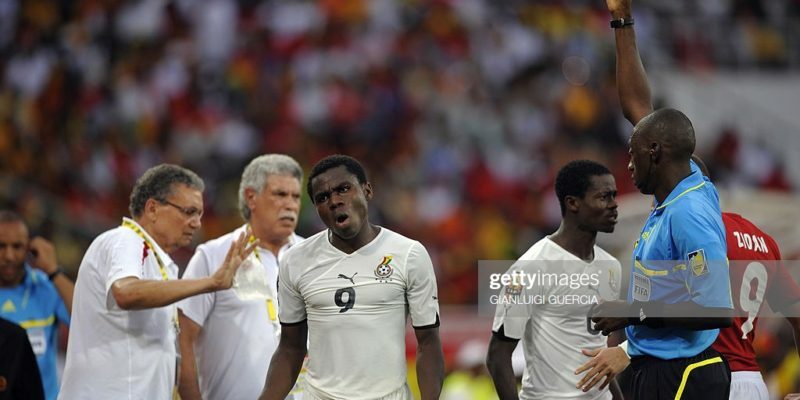 You know with the Black Stars, Satellites and Starlets it has to do with yearly call ups. But this one is different, and that is why I feel they don’t really think or have an eye for them. But having said that, I think playing at the Olympic Games is very good for a nation and we are preparing a very good team to represent Ghana. What are some of the challenges in coaching the under-23 side? It’s a tough challenge, because the under-23 its not easy to find the age group as compared to the Black Stars, Starlets or even Satellites. With the under-23 side you have to be very careful because even when we started coaching the team and I didn’t know the rules well and I was informed that players born in 1996 cannot play even though he is 23 years, so I had to send some of these players away. So yes, it’s very challenging, but we still have some equally good players in the team that I believe can do the work. We are going to focus on them and prepare them well to achieve something for the nation. How well do you know your opponents? 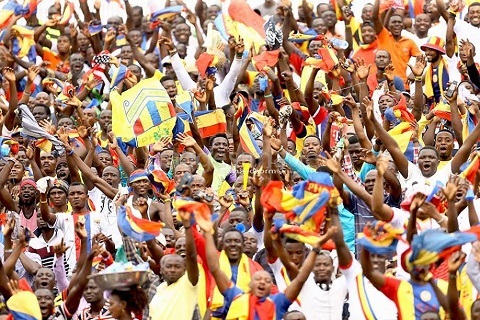 Fortunately Saturday they played a friendly match against Togo and my assistant was there to watch them play in the game which ended 2-2. So we have a fair idea of what we are coming up against and that is helping us prepare better. In our first match against Togo, we had no idea whatsoever about them and what they can do so we went into the game having no idea. But after the first half we had a fair share of their play and what they bring to the table. This time we will be more prepared because we know their formation and strategy. It has affected everything that has to do with football and playing football in Ghana. We all saw it in Asante Kotoko’s performance in the CAF Confederations Cup where they exited at the Group stage. Many believe that if we had some football activity in the country, perhaps they would have progressed further into the quarterfinals. It’s a problem for almost every coach especially those of us who don’t only depend on the foreign players. Without competition, it’s difficult to keep the players fit for games. Those we invite for camping, we all see that they lack match fitness and we have to work around them to get the best out of them in matches. Personally, what will qualifying this team to the Olympic Games, mean to you as a coach? I think it will mean a lot to me and to the nation as a whole because we all want to see Ghana back in the Olympics. It’s been long. Next year’s competition makes it 16 years and we can’t afford to lose out again, else we will have to wait another four years and that won’t be good for us as a footballing nation. So for me as a coach, I want to be remembered as leading the country back to the football at the World Olympics. But like always, there are hurdles to overcome and we are taking one match at a time.